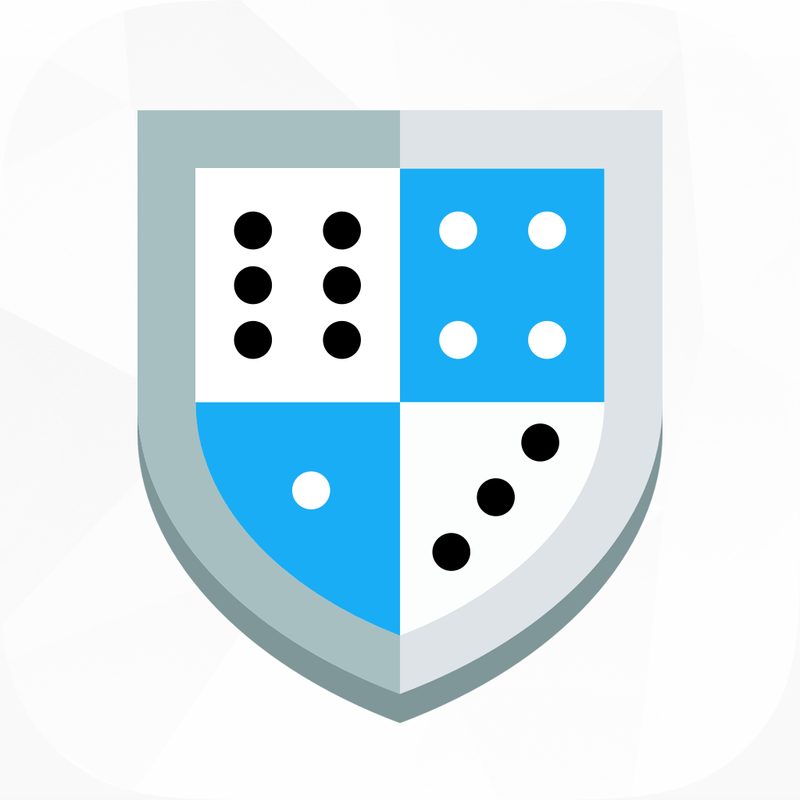 An official release of our new software for Android and iOS devices, which called “Diceware Password Generator”, has taken place today. Generate easy-to-remember passwords, using certain method. The ability to save the password to the database. Leave notes to each password! It works with 11 languages, including Russian.